Each measures 3-1/4" x 2-1/2"
I am using this for VBS for preschoolers. It will work great for them. 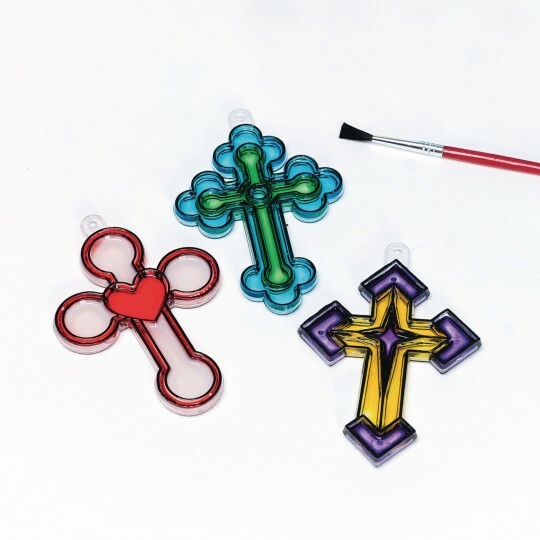 They love to paint and these are a great way to let them paint without a lot of mess. I used this activity with a group of special needs students. It was great. Both low functioning and high functioning students enjoyed it. Everyone of all ages loved these.